Picking the right driveway paving contractor in Milton Keynes is an important step when you are considering replacing your driveway. Obviously there are other considerations like the type of driveway paving, the style of the block paving, the colours, textures and the type of paving patterns all feature heavily within your plans but choosing the right driveway paving expert will make it all easier. Here is a 5 things that a driveway paving expert can help you with. Depending on the type of vehicles you will be having on your driveway, there are options for a 50mm, 60mm or 80mm block paving brick. They can help you to decide which one is the most suitable for your driveway area. Block paving comes in various formats. Ranging from Tegula paving which is a cobble style paving and can be laid in 3 different sizes to standard paving which is generally laid on driveways in a herringbone pattern at 45 degree or 90 degrees. Patterns, borders and curves can make any driveway pop out and unique. 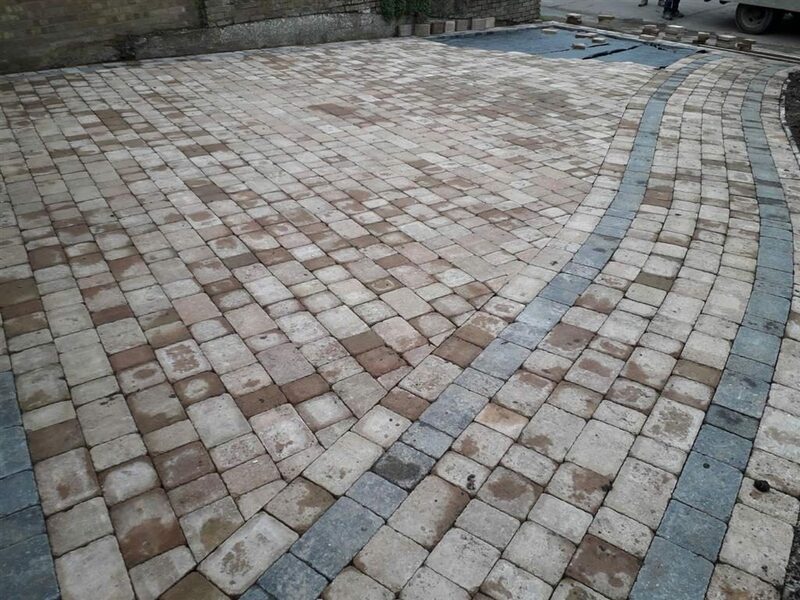 A skilled driveway paving contractor can give you examples of the type of patterns available like diamonds and circles to the various types of stretcher and header border available to choose from. Preparing your driveway correctly will make the difference between a long term durable driveway to one which will sink, grow weeds or start to shift in a short time. 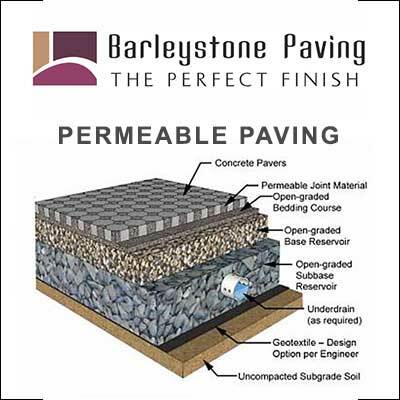 A skilled contractor will go through all these things with you and provide specifications on how to best prepare your base for a driveway paving installation. 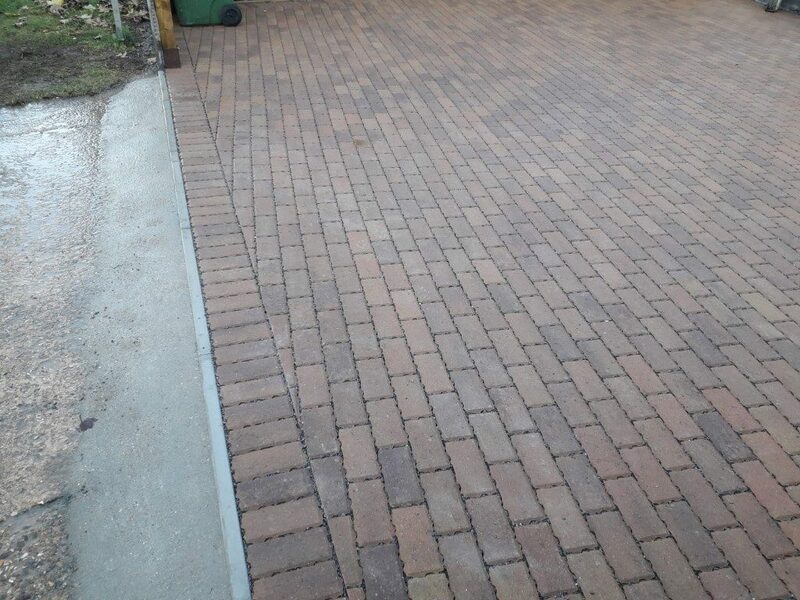 A new driveway if converted from a garden area will be required under SUDS regulations to have drainage installed. Water coming from your own home should be caught and trapped on your driveway into a soak away pit. A registered contractor will provide you with options on how and if you require to comply with SUDS. 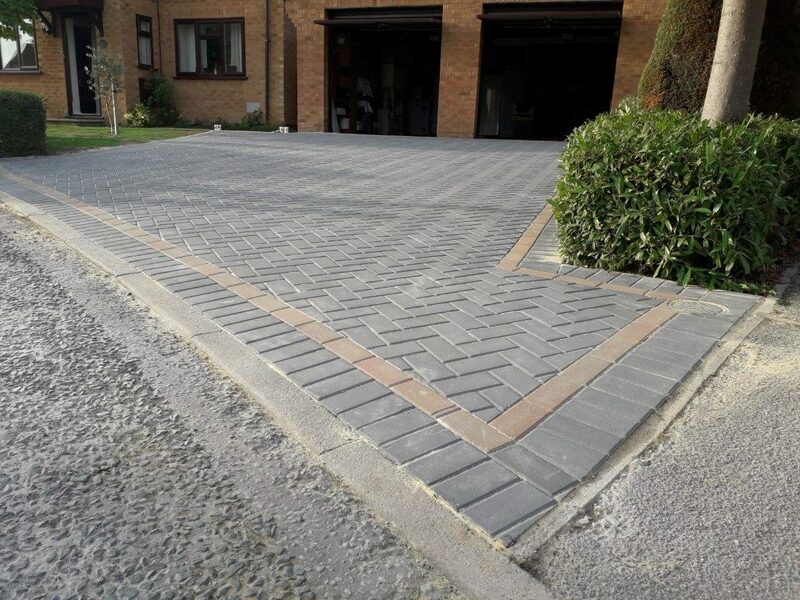 Here are some examples of the driveway paving options that are available to choose from when you choose to use JSM Driveways as your driveway paving contractor in Milton Keynes. 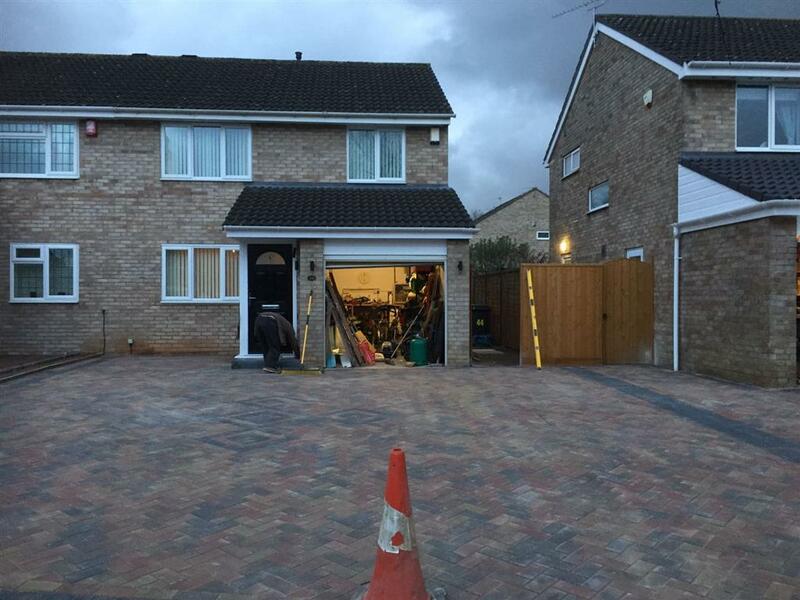 Call our team today to book a FREE quote on replacing your driveway with new driveway paving in Milton Keynes. 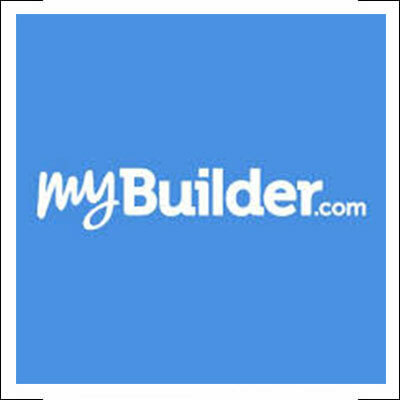 Affordable, reputable paving contractors offering a 10 year guarantee on our driveway installations.